Dolores B. “Dolly” Swierczynski, age 80, passed away on Thursday, November 15, 2018 at the Laurels of Chagrin Falls. 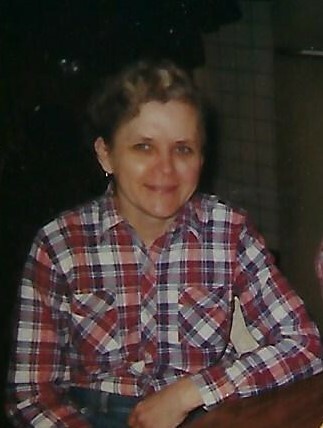 She was the dear mother of Robert Mihalko (deceased), Timothy Mihalko and Cynthia Smith (husband, Garry). Dear grandmother of two. Dear daughter of Frank and Mary (nee Piechowiak) (both deceased). Dearest friend of Mary Jane Shiever (husband, Donald). Services Tuesday, November 20, 2018 at 10:30 a.m. at Golubski Funeral Home Corner of E 65 and Fullerton Ave and at 11:00 a.m. at the Shrine Church of St. Stanislaus. Interment Calvary Cemetery. Friends received Tuesday morning from 9 a.m. until the time of service.